Sometimes it feels like just putting together one outfit for a regular day at work is a nightmare. You dig through piles and piles of clothes, desperately looking for something just right. Anything you put on seems too bright or too pale, too loose or too tight, too fancy or too casual. Finally, you give up in despair and leave the house feeling uncomfortable about the way you look. You are not alone. But the good news is that it is possible to have a natural and fun clothing experience. One way that clothes can become a joy and not a nightmare is by building a capsule wardrobe. 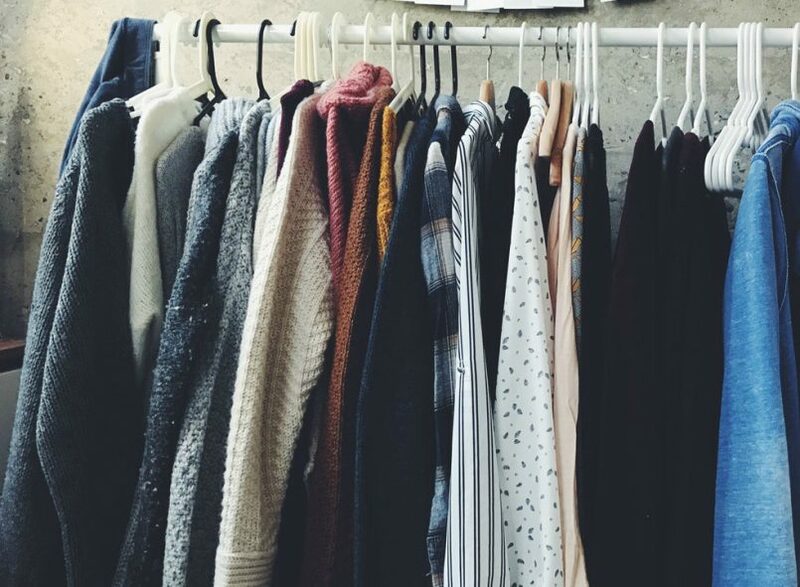 A capsule wardrobe saves both time and space, which are hot commodities for most people. Here are five tips from OpulentJewelers.com to help you get started as you build your capsule wardrobe. Know what colors look best on you. This first step is huge. Don't waste time and money on clothing that will only make you appear sick and washed out. Figure out which color schemes look great on you, and go for those. That way you can skip entire racks in the department store and still always look awesome. Also, if you stay within a specific range of colors, it is more likely that pieces of clothing will match with each other, allowing you to create more outfits with fewer articles of clothing. Know what styles look best on you. Once again, this fundamental step goes a long way in making sure to concentrate your wardrobe on awesomeness. No need to buy clothes that are just going to sag or that make you look larger than you are. Have fun exploring various cuts and styles and find what works best for your body type. If a piece of clothing doesn't quite fit, leave it, no matter how cute it looks on the hanger. You'll thank yourself later when you look through your closet and only find clothes that show off how stunning you are. Once again, make sure all these pieces of clothing match with your coloring and body type. For starters, try not to let your list get longer than 15 items. Use layering techniques. Now you get to start putting outfits together. It is time to figure out how the items in your wardrobe can be combined. Layering is one of the best ways to create new outfits from just a few pieces. For example, if you have a button-up shirt and a sweater in your wardrobe, you can create three different tops: the button up shirt alone, the sweater alone, or the sweater layered over the button-up. And that's just dealing with shirts; your outfits will multiply even more once you add different bottoms into the mix. It's a good idea to have multiple scarves and pieces of jewelry that fit your personality. A piece of chanel jewelry could change the whole look of an old outfit. Have fun! Although having a capsule wardrobe does save time and money, it isn't all about being a Grinch or an Ebenezer Scrooge. It is a project that should be fun for you. Your closet is the place where you can begin to express yourself and show off your creativity. The point of a capsule wardrobe is to let the "you" shine out to the people around you. While it may seem a bit overwhelming at first, creating a capsule wardrobe is both fairly simple and hugely rewarding. You'll find that the extra thought you put into your wardrobe was well worth it.